Durban Muslima: Wow! An offer not to be missed! Wow! An offer not to be missed! Unlimited everything! Unlimited pages! Unlimited pictures! Unlimited videos! Unlimited products! Unlimited categories! Unlimited storage! Unlimited bandwidth! Free setup! advanced seo! Free design/ layout! 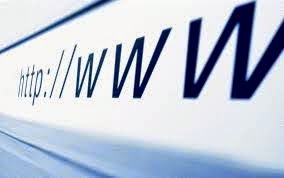 Once off R500 thereafter yearly domain renewal fee! Subscribe to blog.bladeit.co.za to keep updated on our tips, and special offers.